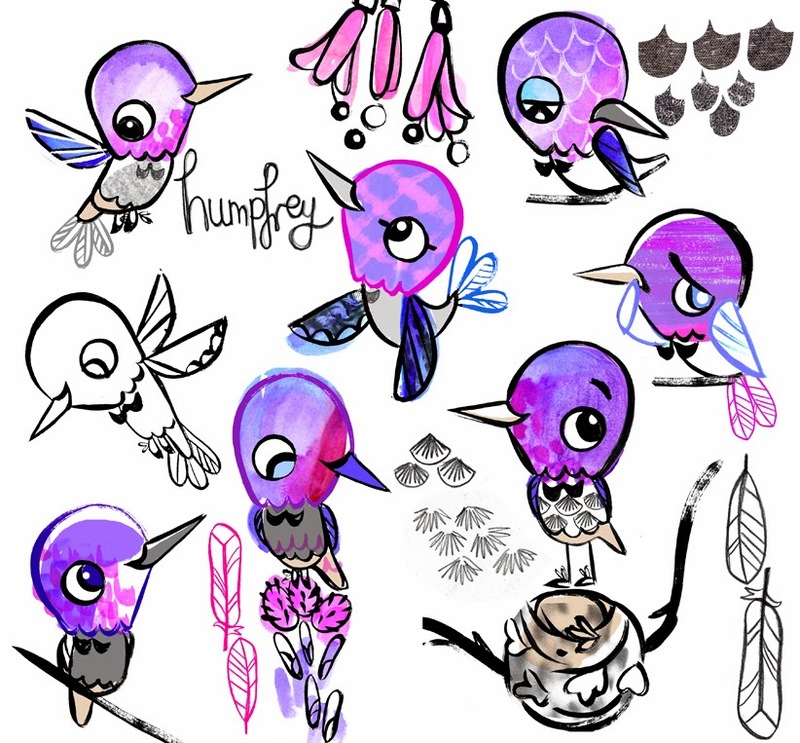 Some little character doodles of a friend of mine - Humpfrey. He's always got tooth ache . . . he should lay off the sweets!